It may be hard to define “tough kids,” but I bet you know them when you see them. Teachers and parents often know them best because they work with them daily. Working with tough kids can raise your stress level and impact how you interact with others, too. It’s also possible the “tough kid” doesn’t like being difficult but doesn’t know how else to behave. So what’s the answer? Teach the child new and better behaviors. This will decrease stress for both you and them. Are you thinking, “that’s impossible!”? While it may sound impossible, it isn’t at all. Using Uveo, a technique that shows the child successfully using newly taught behaviors on short videos, better behavior is often seen within a few days. Uveo capitalizes on modeling and ignition of mirror neuron-type brain cells. Root Success Solutions LLC is ready to help you turn those tough kids into superstars today. Why wait until next month or next year? Improve your life and the child’s life today. Call us today about your toughest kids and we’ll help you and them have a better day tomorrow. Next PostNext Give a great talk! 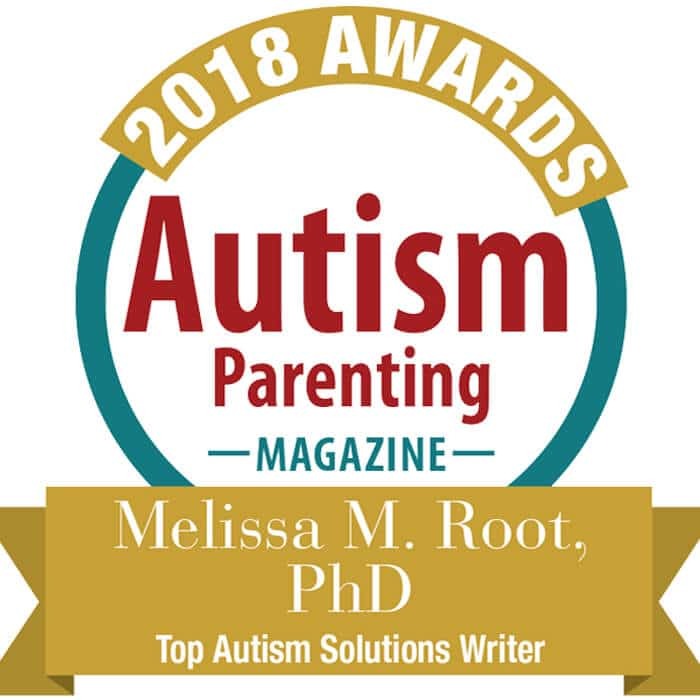 Dr. Melissa M. Root is President and Founder of Root Success Solutions LLC, a firm dedicated to maximizing human performance using cutting edge psychological techniques. She is an executive coach, runs the Video Self-Modeling Institute, and is author of Picture Perfect: Video Self-Modeling for Behavior Change.